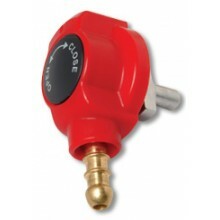 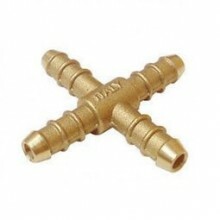 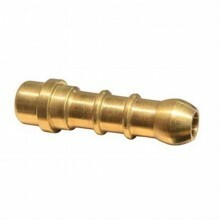 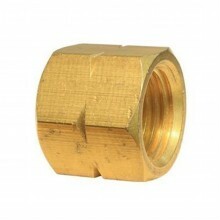 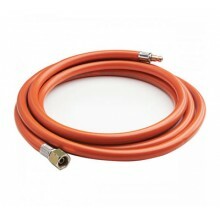 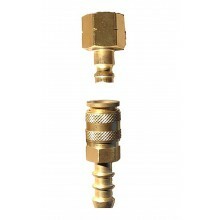 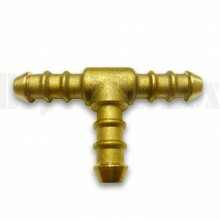 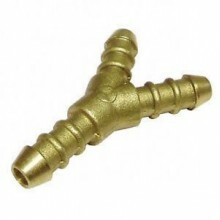 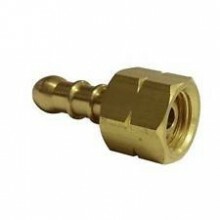 1/4" LEFT HAND NUTDelivery Delivery for this product is FREE to UK Mainland and Lowland S..
CADAC BBQ/BARBECUE GAS TAIL PIECE/NOZZLE/CONNECTOR/HOSEA great replacement fitting for Cadac Carri C..
Gas Hose Connector T Piece 8mm for LPG Camping & CaravansHigh quality gas tee connector for mult..
Gas Hose Connector X Piece 8mm for LPG Camping & CaravansHigh quality gas X connector for multip..
Gas Hose Connector Y Piece 8mm for LPG Camping and CaravanHigh quality gas Y connector for multiple ..
Gas Hose Snap Connector for 8mm for LPG Camping and CaravanHigh quality gas snap connector for multi.. 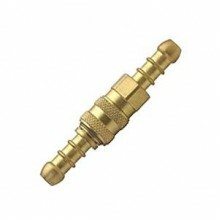 STEM TO SUIT 1/4" LEFT HAND NUTDelivery Delivery for this product is FREE to UK Mainland and Lo..
Cadac Quick Release Connector for 8mm for LPG Camping and CaravanHigh quality Cadac quick release co..
Napoleon Caravan Adaptor Kit 66285Directly connecting to a Napoleon TQ285, TQ2855X (requires hose ad.. 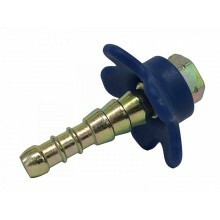 The Cadac 8mm Tailpiece with Handwheel Assembly is a handy little fitting that will connect ont..